The latest issue, with a price tag of £3.99, is out now! 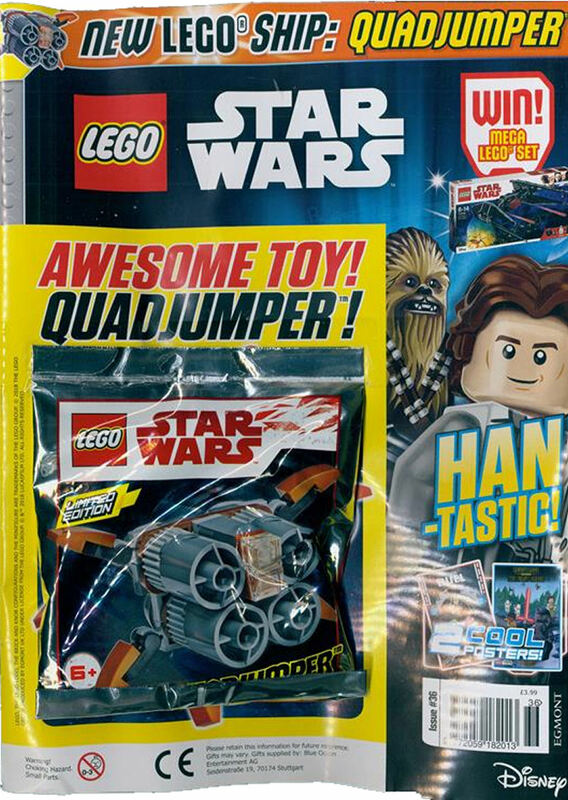 In addition to original comic strips, games, puzzles, posters and competitions is a limited edition foil bagged Quad Jumper set for you to enjoy for a split second. The magazine is only licensed for distribution in the United Kingdom and is available at all good newsagents. For overseas subscription information head to Unique Magazines who ship on the same day it is published. The next issue is due out on July 4th.